Devices learning from each other? See it live this September at AI Summit in San Francisco! Planning to attend the upcoming AI Summit in San Francisco in quest for practical applications of AI? 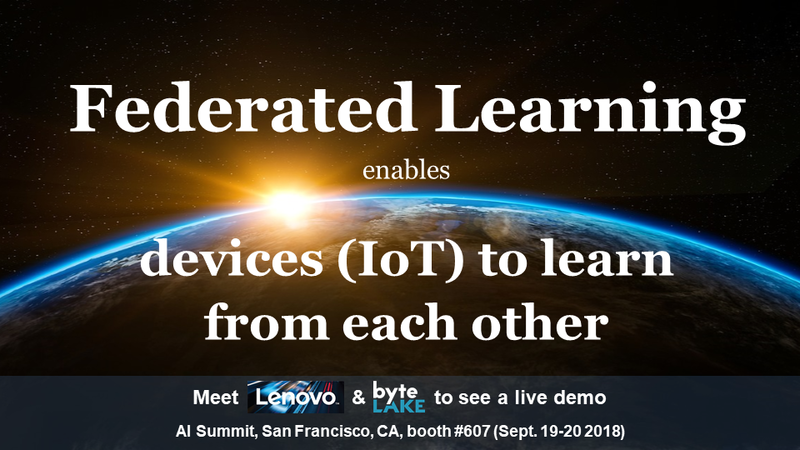 Well, you should definitely visit the booth #607 where byteLAKE together with Lenovo will be showcasing a federated learning solution. 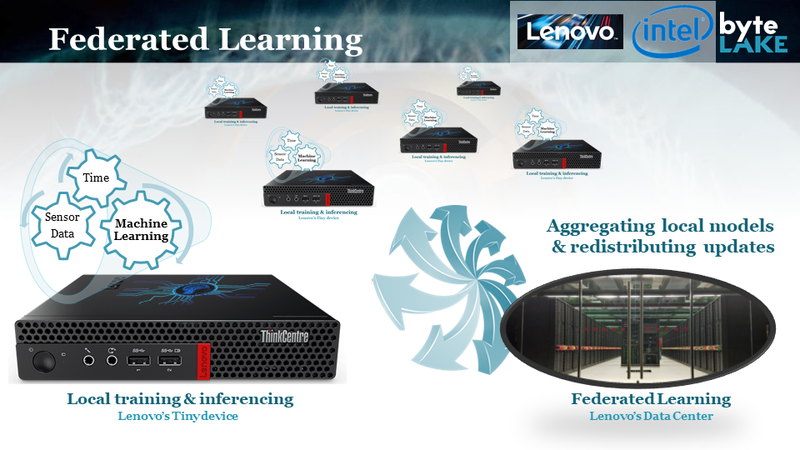 Federated Learning enables devices (IoT) to learn from each other. It is a machine learning setting for distributed over a large number of clients environments. Each client independently learns certain things (i.e. patterns in data, tries to make predictions of any sort etc.) using its local data and creates a local model. Such local models are aggregated by a central server and a global model is created. Global model is then (re)distributed to the clients as an update to the local models. Consequently all clients can benefit from the information being gathered and processed from various angles and in different scenarios (federated learning). Ensure privacy (sensitive data stays local). Federated Learning is obviously finding and will find home in many applications. Its most popular form is perhaps about smartphone keyboards learning words sequences from many users, aggregating findings and reusing them globally. A very helpful feature we know nowadays as assistants suggesting next words for our texts, e-mails etc. 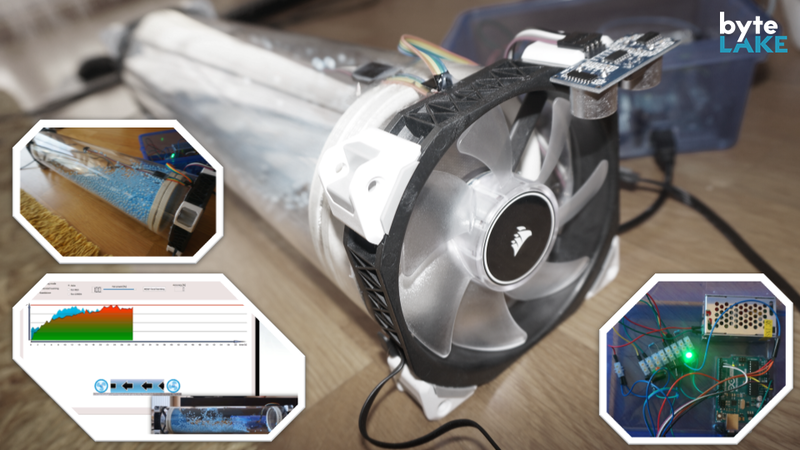 For the purposes of our demo, we have built a piece of hardware, simulating industrial processes in factories. 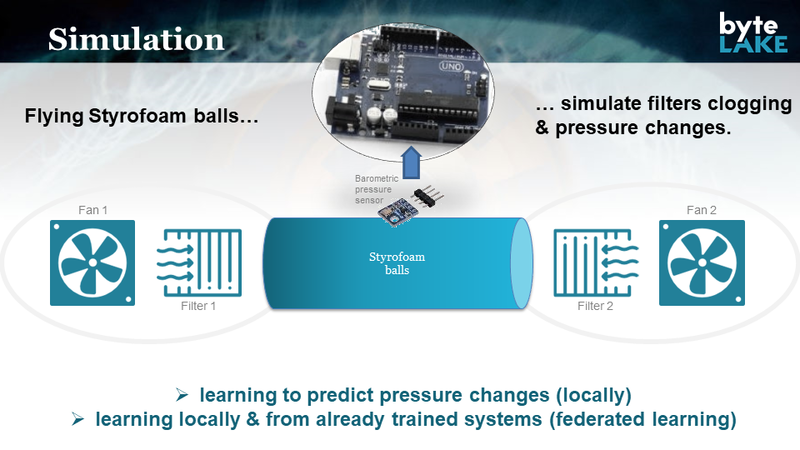 To predict how the pressure inside the pipe will change, we use machine learning. First, the system reads its current values (changing over time; time series data) and creates a local model trying to predict its future values. We simulate many of such monitoring & predicting devices, each performing its local calculations on Lenovo’s Tiny edge (very small) computer. 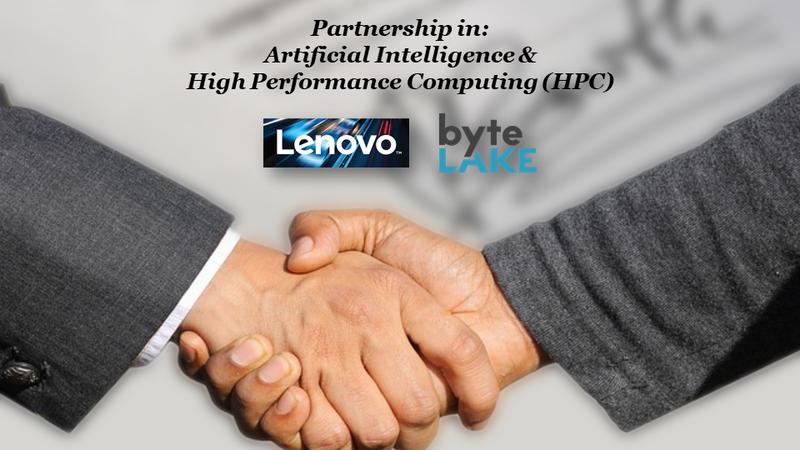 Then the local models are aggregated into a global model in Lenovo’s Data Center and again (re)distributed. During the show, you will see how local models improve themselves over time, producing more and more accurate predictions. Also, you will see how federated learning can speed up the process and more importantly significantly improve the accuracy. Meet us during the show and explore the opportunities federated learning is waiting to bring into your business! Don’t forget to follow us on social media to get a full coverage.